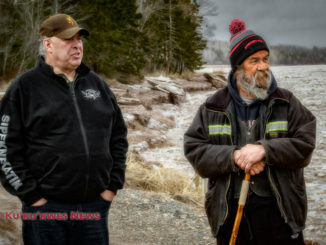 The Millbrook First Nation in Nova Scotia is pulling out of the Mi’kmaq Rights Initiative, also known as Kwilmu’kw Maw-klusuaqn (KMKNO), and the Assembly of Nova Scotia Mi’kmaq Chiefs. 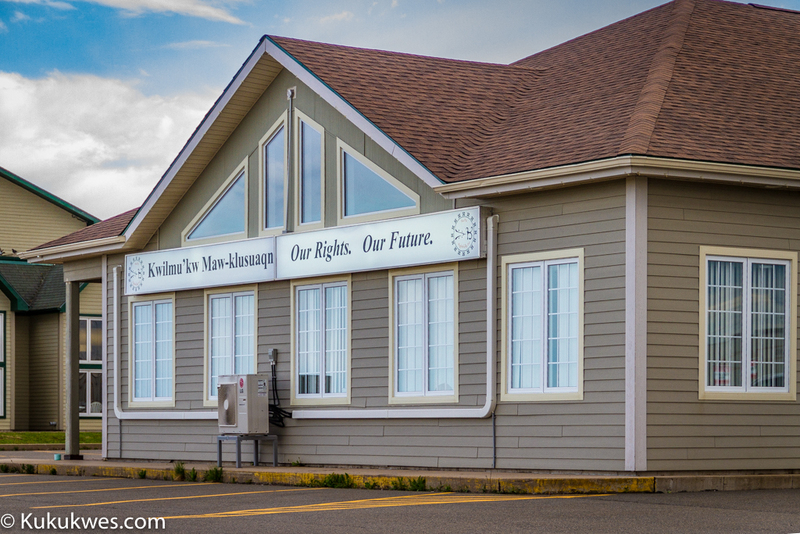 In a news release issued May 18, it states that Millbrook community members and “some Mi’kmaq leadership” have been raising concerns about the KMKNO process in implementing Mi’kmaw treaty rights in Nova Scotia. “KMK has slowly expanded its scope well beyond its original mandate of treaty implementation to become an all-encompassing process that community members do not understand or recognize,” the news release states. The value of the KMKNO process in the face of regulatory approvals from the Province of Nova Scotia and the Government of Canada on projects that could affect Mi’kmaw treaty rights. The negotiation process allowing only chiefs to vote on decisions undermines the “role of local decision making” in Mi’kmaw communities. Long term implications on modern day treaties or ‘accords’ that may limit Mi’kmaw people’s ability to exercise their rights. “We really want a voice on issues that affect Millbrook band members in their own backyards,” Chief Bob Gloade stated in the news release. “As a chief and council, we owe it to our community to make decisions in good faith and given our collective reflections on the KMK process, we decided to move forward in a new direction,” Gloade stated. 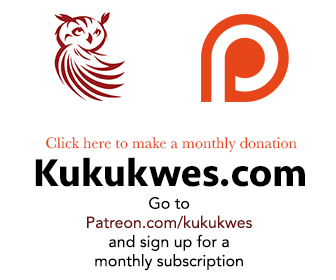 Gloade did not respond to Kukukwes.com’s request for an interview. Millbrook is the second First Nation in Nova Scotia to withdraw from the Mi’kmaq Rights Initiative. In March 2013, the Sipekne’katik Chief and Council passed a Band Council Resolution to withdraw from the Mi’kmaq rights organization. The band left KMKNO because it wanted to develop its own consultation process in which band members can participate and access information. In January, Sipekne’katik withdrew from the Assembly of Nova Scotia Mi’kmaq Chiefs after the Nova Scotia government granted approvals to the Alton Natural Gas Storage Project. Sipekne’katik Chief Rufus Copage accused the Assembly of only working for KMKNO. Sipekne’katik is the second largest Mi’kmaw community in Nova Scotia. There are 13 First Nations in the province. 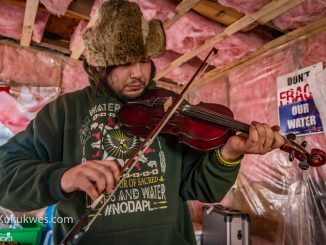 Millbrook First Nation has supported Sipekne’katik’s opposition to the Alton Natural Gas Storage Project near Stewiake, N.S. Alton Gas wants to construct salt caverns along the Shubenacadie River to store natural gas. The project proposes to dump brine salt water into the river. Sipekne’katik has disagreed with the company’s and KMKNO’s position that the band was properly consulted on the project before it was approved by the Nova Scotia government in January. The band is currently appealing the province’s decision in Nova Scotia Supreme Court. KMKNO is an organization that represents Nova Scotia Mi’kmaq First Nations in negotiations with the Government of Canada and the Province of Nova Scotia. The organization’s purpose is to implement Mi’kmaw treaty rights guaranteed in peace and friendship treaties signed with the British in the 1700s. 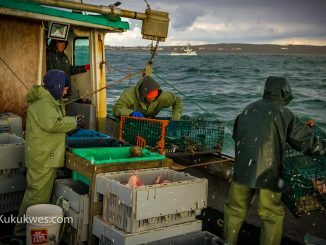 It was formed in 2001 after the Supreme Court of Canada urged the federal and provincial governments to negotiate with the Mi’kmaq in the 1999 ruling in the Donald Marshall, Jr. fishing case. A spokesperson with KMKNO stated on Thursday the organization is currently reviewing the Band Council Resolution it received from Millbrook First Nation. She confirmed a public statement will be made on the issue in the near future.